225 Pictoria Drive is an eight-story, class A suburban office building located directly off of I-257, just two miles east of I-75. Pictoria Tower is 28 miles north of downtown Cincinnati and 38 miles north of the Cincinnati/Northern Kentucky International Airport. 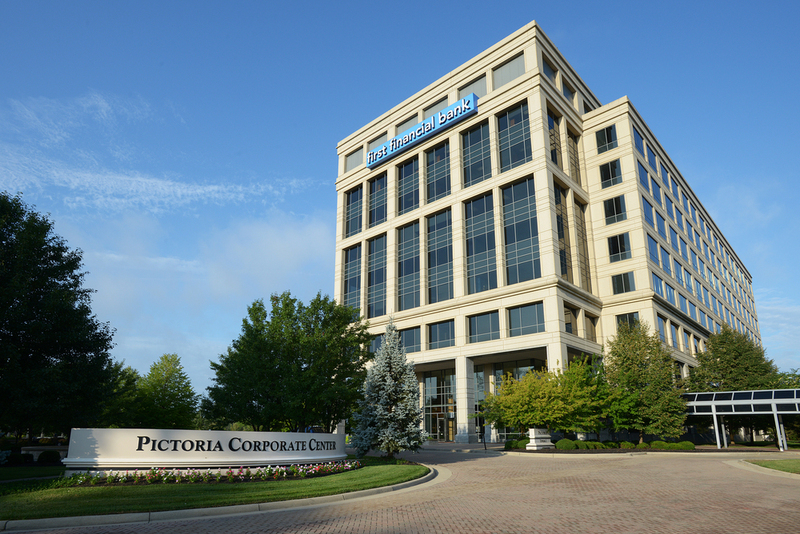 Pictoria boasts a quality tenant roster including investment-grade tenants First Financial Bank and Northrop Grumman. The building features an attractive lobby with a two-story high water wall; a seven-level parking garage, linked to Pictoria by covered walkway; and a large conference center that can accommodate 100 people.